Standard ISO, DIN, GB, IFI, B.S. ART. 7.All size can be producted by customers required. 8.Non-standard productss can be made according to your drawing. In the market, drywall screw general with black for many, that is black phosphate. 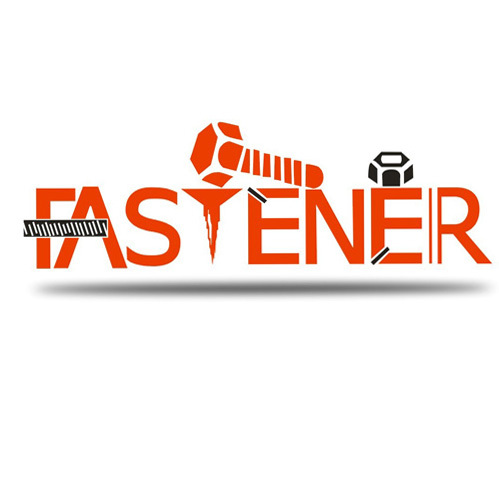 We specialized in doing fasteners such BOLTS,NUTS,SCREWS(NAILS),WASHERS. Production is acc. To DIN,IFI,BS,ISO,AS ,UNI,JIS,GBor Non-standard ,OEM ,or drawings.Samples.etc.